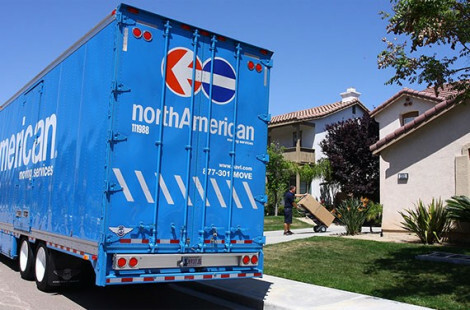 We are New Orleans residential movers who will tailor your relocation to suit your exact needs. 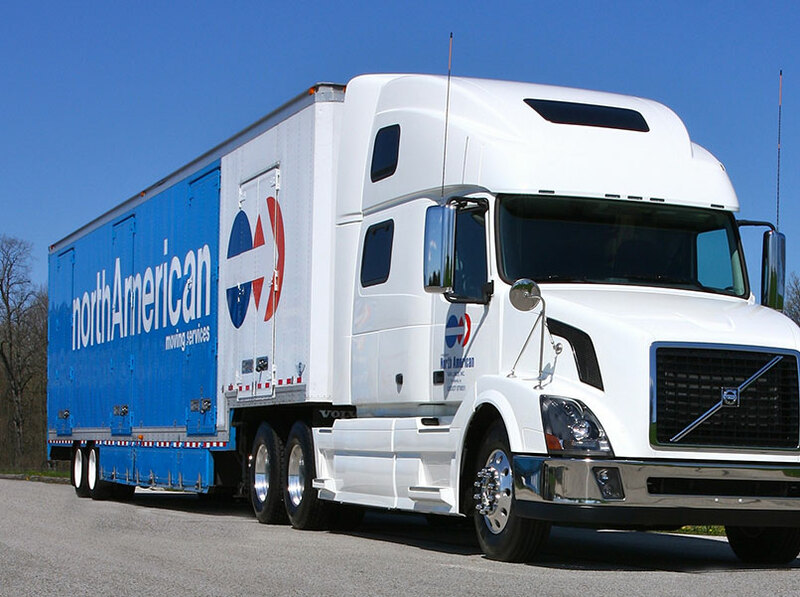 We are New Orleans commercial movers your business can rely on when you need efficient, fast moving services. We offer climate-controlled storage space for household goods, commercial products and records and documents. Hug-Condon Moving & Storage Company, Inc. has serviced the New Orleans area under the same management since 1960. Our staff has more than 85 years of combined experience in the industry. Mike Condon, President, has more than 30 years of experience; Bill D'Aunoy, Vice President and General Manager has more than 17 years of experience; our drivers all have a minimum of 15 years of experience; and our packers and helpers have more than 10 years of experience. As New Orleans movers for over 50 years, Hug-Condon is the moving company of choice for residents and businesses throughout the New Orleans area. As an agent of North American Van Lines, we can move your home, business or employees from any origin to any destination spanning the globe. We offer 30,000 square feet of secure, climate-controlled storage space for household goods, commercial products and records and documents. Protect yourself and your possesions. Hiring the right moving company means your move will be as efficient and smooth as possible, and your possessions will be respected and taken care of. 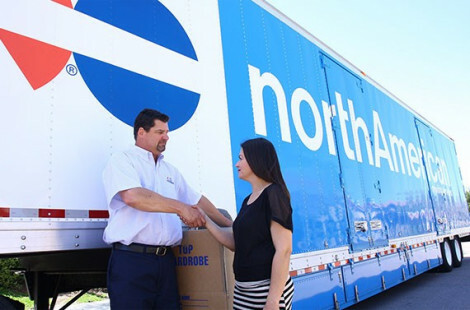 Learn more about choosing a moving company.